Support — What the Folklore? There are a few ways you can help keep this train rolling, like sending us stories or tweeting titles to Gordie (it's very important that he never perform this service for himself). 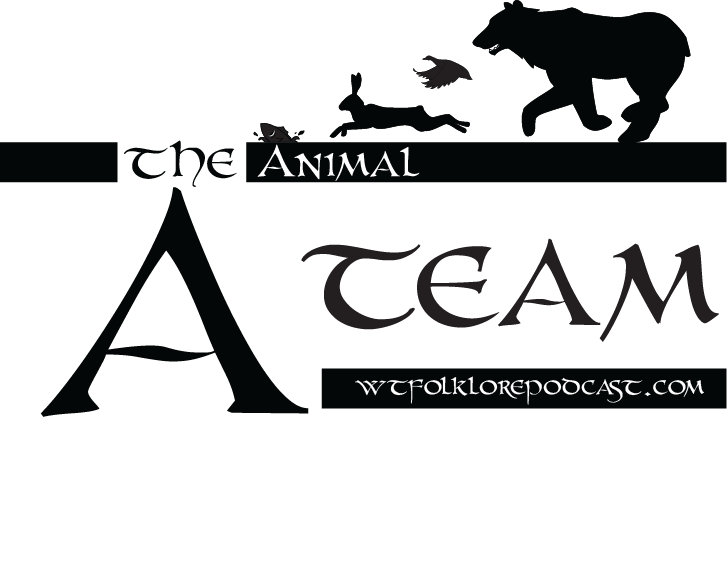 Member of the Animal A-Team ($1): You have our infinite thanks and a mention on a special patron page on our blog. All Patrons get access to annual bonus episodes as well as the backlog of all annual bonus episodes, and access to our discord server's text channels to chat with us and other patrons and vote on episode titles. A "Good" Fairy ($2):Our infinite thanks continue, we'll add you to the patron page on our blog along with an Aarne-Thompson Type specifically chosen for you, access to the backlog of annual bonus episodes, as well as all lower tier rewards including our Discord server, where you can chat with us and other patrons and vote on episode titles. Secret Bird Agent ($5): We'll give you a shout-out as an executive producer on a dedicated episode of the show soon after you join, access to the voice channel of the Discord server as well as the text channels where you can vote on episode titles, early release of some longer episodes, access to the backlog of annual bonus episodes, as well as all lower tier rewards. 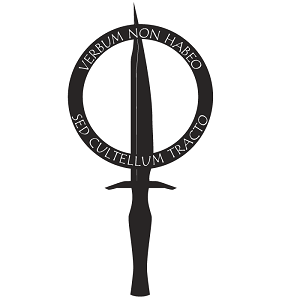 Parishioner of the Church of the Knife ($10): We'll thank you by name in each and every episode, you'll get access to additional monthly bonus episodes as well as the backlog of all bonus episodes, and access to high-resolution prints of any art we make for the show, as well as all lower reward tiers including our Discord server, where you can chat with us and other patrons and vote on episode titles. Jessica H: ATU 1015 Whetting the Knife.